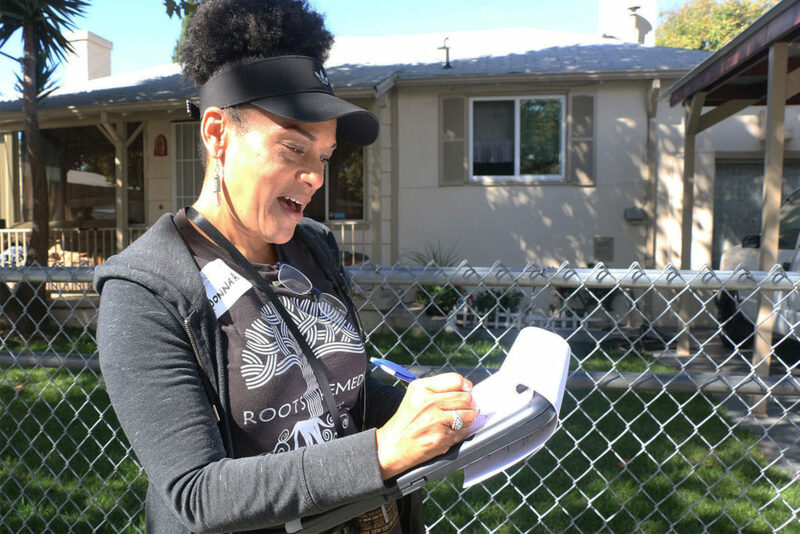 A group of volunteers is going door to door in some Oakland neighborhoods to collect residents’ accounts of racial disparity. The Grassroots Racial Equity Task Force is a community-based effort of racial justice organizations working in partnership with the Department of Race and Equity. 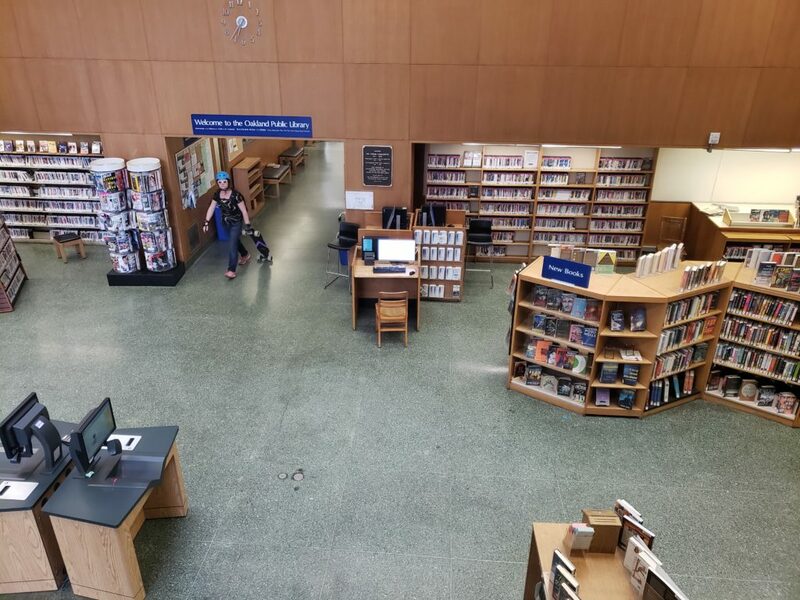 Their goal is to gather 500 stories from community members and compile it into a report that can be used by city staff and elected officials to make changes in disenfranchised communities. Three organizations are helping complete the surveys. Transnational Institute for Grassroots Research and Action (TIGRA) is heading up survey collection in Sobrante Park. Casa Che La Clinica is working to engage the community in Fruitvale, and Asian Refugees United is working to complete surveys with residents in Chinatown. Volunteers also hope to canvass in West Oakland next year, but have not yet set a plan. The Equity Indicators Report released over the summer that showed the disadvantages people of color face in Oakland inspired the survey. The report studied a variety of issues, from the makeup of the city’s homeless population to diversity in the city’s public schools. By knocking on doors and documenting neighbors’ concerns, the task force hopes to address some of the issues outlined in the report. Click play on the audio piece below to hear the volunteers at work. Updated November 17, 2018: The Grassroots Racial Equity Task Force in an independent endeavor that operates in partnership with, not at the direction of, the Department of Race and Equity, as stated in an earlier version of this text. Donna Anderson marks on a map the house number she just visited in Sobrante Park as she makes her way through the neighborhood Saturday morning. Clipboards and markers lay on a picnic table as volunteers with the Grassroots Equity Task Force show up to canvass the neighborhood. Donna Anderson shows volunteers what street they’ll be targeting in Sobrante Park Saturday morning.